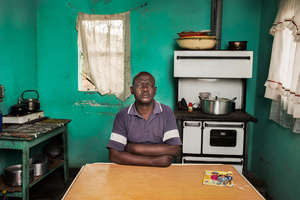 The High Court in Johannesburg will soon decide if a class action lawsuit can be laid against 32 gold mining companies in South Africa. 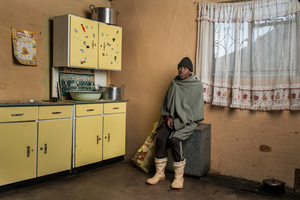 Three law firms are representing a group of miners who are applying for this class action on behalf of all miners suffering from Silicosis or Pulmonary Tuberculosis as a result of working in the gold mines. 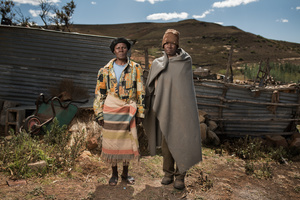 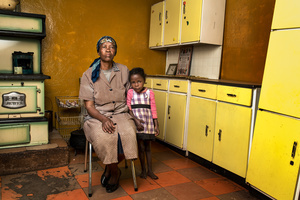 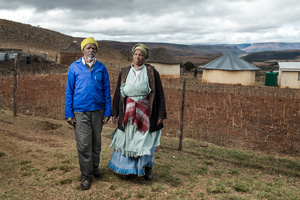 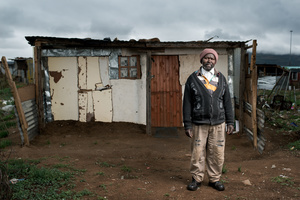 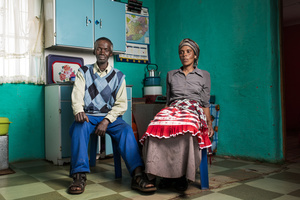 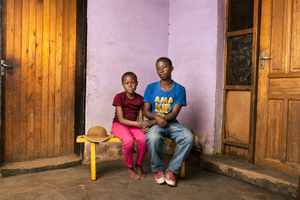 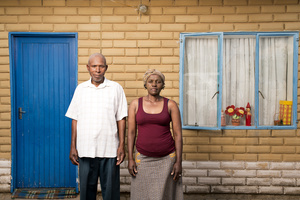 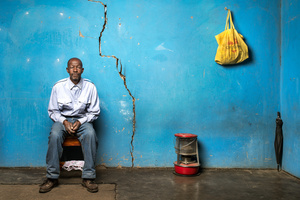 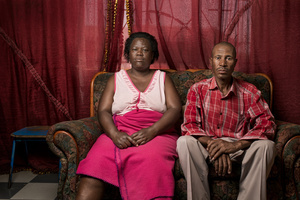 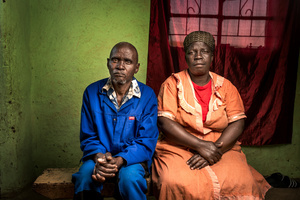 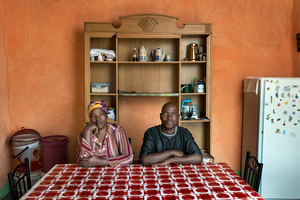 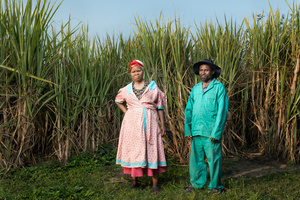 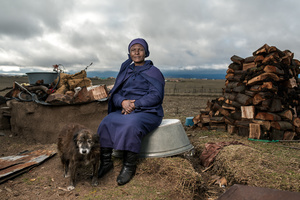 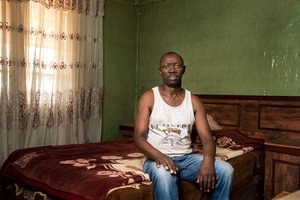 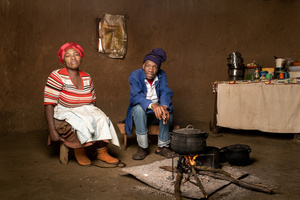 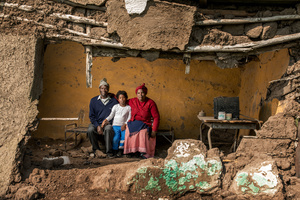 Over a period of 20 days in September and October 2015, I traveled around South Africa's Eastern Cape, into Lesotho and up to Johannesburg to find and photograph the 56 sick miners and widows named in the lawsuit. 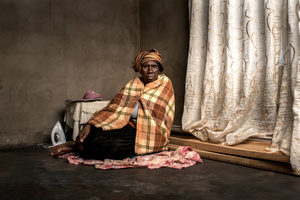 The photographs were then displayed in the building next door to the courtroom in Johannesburg at the time of the case in October 2015. 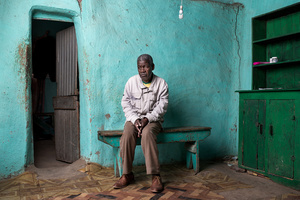 This was done as a piece of advocacy, to put a human face to the often stark and detached courtroom proceedings. 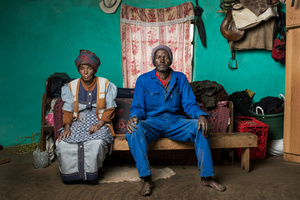 Silicosis is a preventable but incurable lung disease that is contracted in the gold mines through inadequate protection from silica dust. 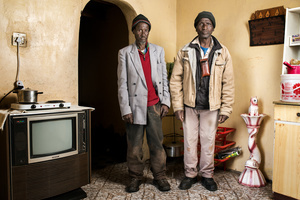 Miners who contract silicosis get tired and out of breath quickly and are prone to lung infections, respiratory failure and TB. 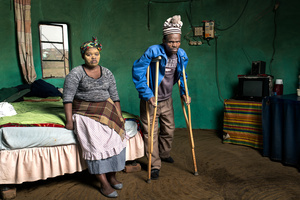 Most miners who became sick were sent home with little or no compensation and no hope of finding further employment.